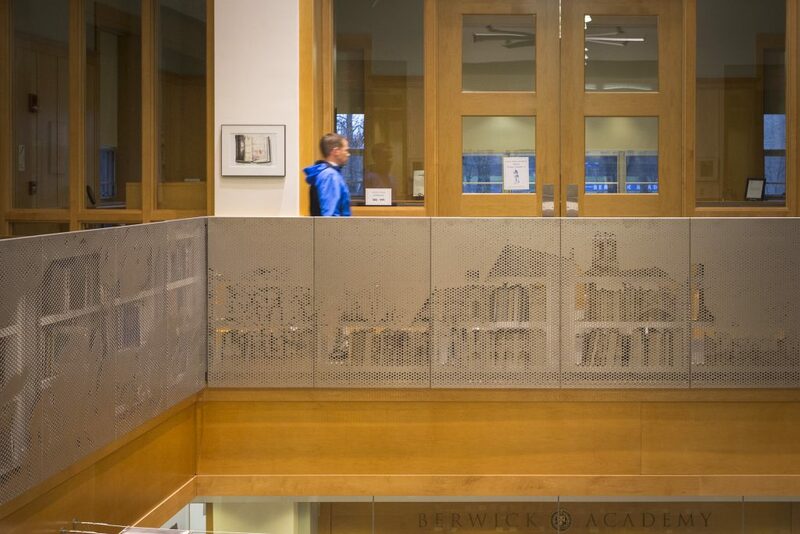 The Berwick Innovation Center provides students with an evolving program to drive their learning experience in new and creative ways. 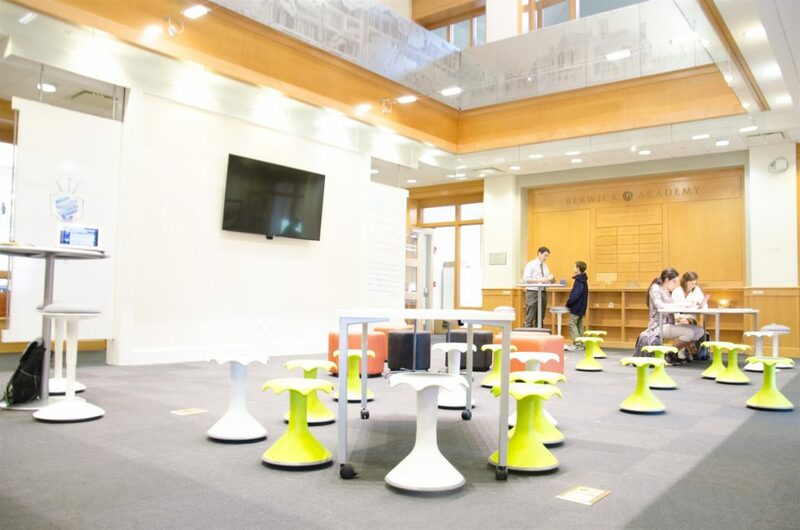 SSA was hired to re-purpose an underutilized portion of their existing campus library to create a student commons and maker space that could be used by students of all ages. 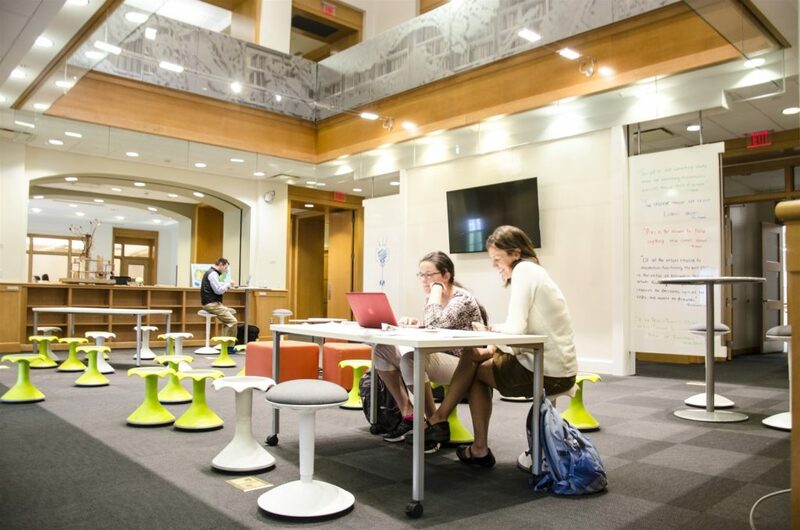 SSA’s design concept transformed the traditional library space into an ‘Inspiration Commons’, complete with a Design Thinking Studio, Fabrication Studio, Digital Design Classroom, Design/Crit Space, and IT Office. With this series of spaces, students can now learn how to develop ideas from initial conception through the trial and error of investigation and prototype fabrication to the presentation of the final product and idea, all in one integrated learning environment. 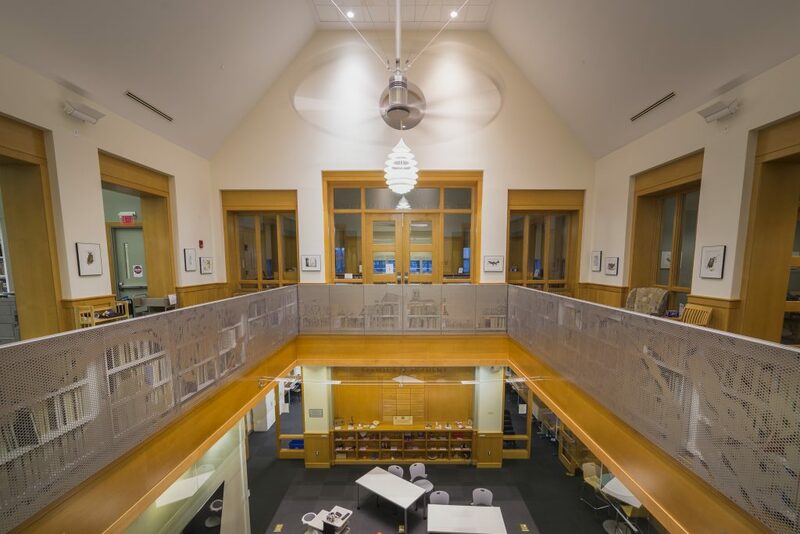 The heart of the space is the ‘Crit-Pit’, open to the second floor above, which serves as a comfortable space for students to present their findings to their peers and teachers. 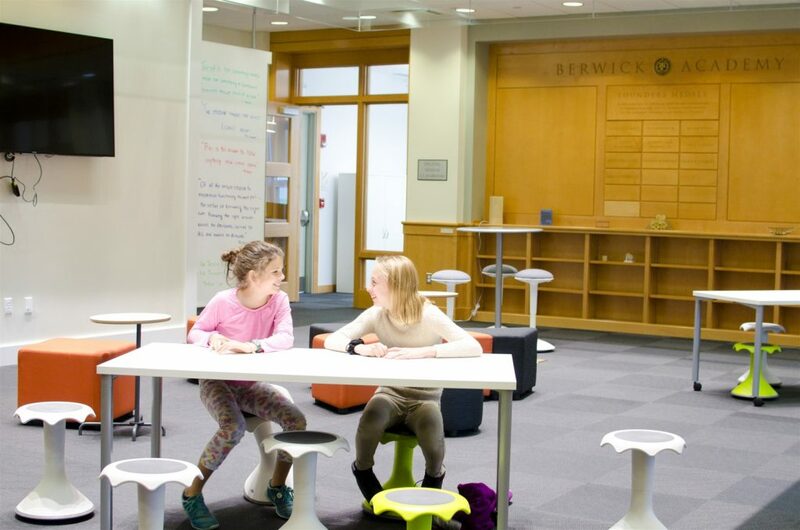 The space is versatile, to accommodate the changing needs of learning spaces of today and the future. Movable marker boards allow for the opening up or closing off of a space as design ideas evolve through the hands and minds of the students.